“Star Trek” intends to do right by Jean-Luc Picard, but the “Next Generation” spinoff featuring the Starfleet captain played by Patrick Stewart will feel much different from what’s come before. At a Paleyfest panel for “Star Trek: Discovery” on Sunday, series co-creator Alex Kurtzman ended the event with a highly anticipated update. 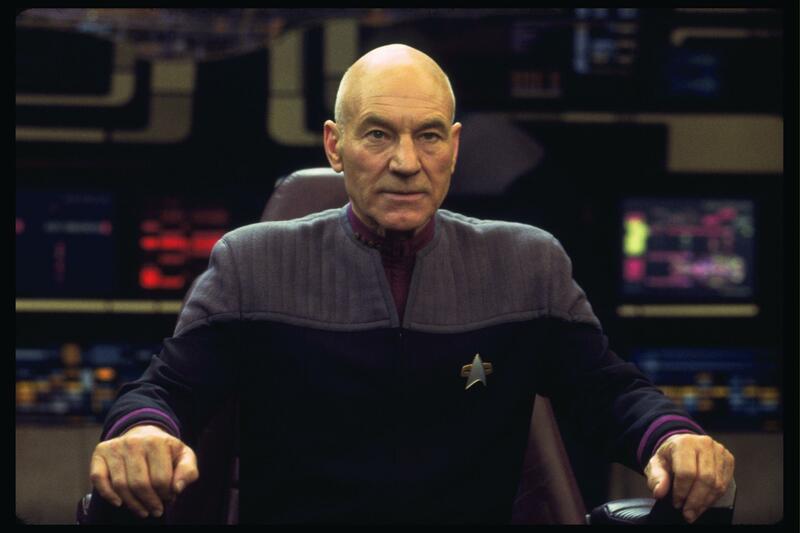 Stewart, 78, helmed the USS Enterprise as Picard for seven seasons of “The Next Generation” and four movies. Despite assimilation by the Borg and other unsavory and challenging encounters with aliens and humans alike, Picard had been a steadfast and moral figure, driven by duty but often alone as he is the last of the Picards. Perhaps this return to the captain’s role later in life is what fuels a necessary change in tone for the yet-to-be-titled series, which begins shooting in Los Angeles in April. “The only way this universe, I think, works correctly is if each show is really different and speaks to a different part of ‘Star Trek.’ This is going to be a very thoughtful, psychological portrait in a lot of ways,” said Kurtzman.